*Formerly known as Replenishing Nutrient Complex 30ml * This light concentrate absorbs quickly for immediate effect; it contains prime ingredients for nourishing and strengthening the skin. Formerly known as Replenishing Nutrient Complex. Alfalfa extract provides antioxidant nutrients high in vitamins A, B, C, D and E, helping maintain a youthful appearance and protecting from environmental conditions that cause skin damage and age spots. Rosa Rubiginosa seed oil is rich in unsaturated fatty acids; it contains trans-retinoic acid, which slows the ageing process and diminishes wrinkles. High in beta-carotene, infused Carrot Oil restores skin elasticity and tone, rejuvenating and re-hydrating damaged, dry and aging skin. Also known as Starflower oil, Borage oil has high levels of Gamma Linolenic Acid, which keeps skin healthy, supple and wrinkle-free. Precious Rose Otto adds its delicate rose fragrance- brightening, softening and rejuvenating the skin. Improves the appearance of skin tone with Rose Geranium. Borage Oil. 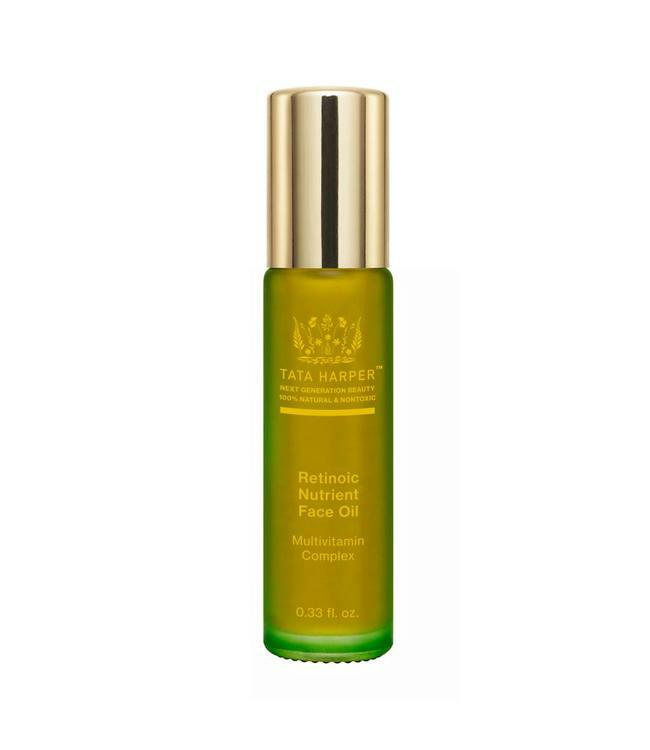 Keeps skin healthy and supple with high levels of Gamma Linolenic Acid. Jojoba and Borage provide nutrients and fatty acids while aiding skin lipid and moisture retention. Provides a final layer of environmental protection to the skin. For maximum results apply every day after Rejuvenating Serum. After cleansing and toning, roll the bottle around your whole face and neck. Spread it by lightly massaging your face with your fingertips in upward circular motion around eyes, cheeks and forehead. Finally, massage upward on your neck.